Thanks to the generosity of one of Chester Eastside, Inc.’s long-time supporters, the children in the C.E. 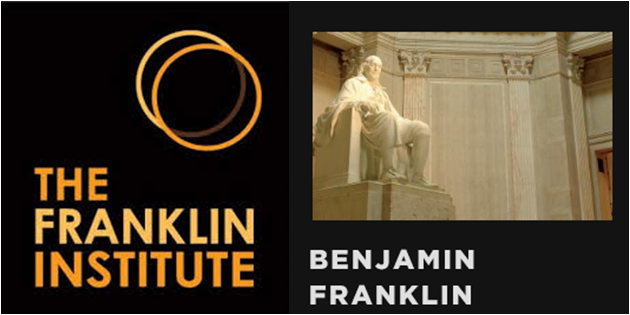 After-School Program will have a special treat during the holiday season: a trip to the Franklin Institute. Congregation Beth Israel in Media is sponsoring the trip. In addition to arranging for the visit, including a meeting with Franklin Institute Senior Vice President Dr. Frederic Bertley, Beth Israel will cover the costs. It all started the way so many good things happen at Chester Eastside — when somebody out there who wants to open up new opportunities for Chester children comes up with a good idea. In this case, it was Elaine Wasekanes, a member of Beth Israel’s Social Action Committee, who planted the seed. She raised the possibility of the trip to the Franklin Institute with Dr. Stuart Pittel, a fellow committee member, knowing that he had connections with the Institute. A phone call to Rev. Bernice Warren, Chester Eastside’s director, got the wheels turning, and that good idea has now become a reality.